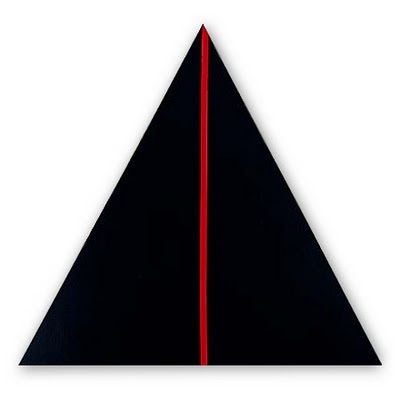 This Wednesday, I’ll be speaking at the St. Michael’s AD seminar on the topic of “Expressing the Inexpressible in the Paintings of Barnett Newman,” which will be an abbreviated version of the paper I presented at the AAR meeting in San Francisco in November (followed by a discussion). Should be fun! Fellow St. Mike’s doctoral student Jean-Pierre Fortin will also be presenting a paper on “Empowering and Empowered Suffering and Finitude.” This event is mostly open to TST students and faculty, but if that is you please stop on by… this Wed., Feb. 1 from 3:00-4:30 in room 101, 95 St. Joseph Street. I wrote some pieces a while back for the United Church of Canada 2012 Lent devotional, and I’m pleased to say the book is finally available in print! The collection is called I Am Listening: Daily Devotions for Lent and features quite a wide range of contributors, from high school students to army chaplains… I contributed six short Lent reflections, each loosely based on a scriptural passage. Thanks to Betty Lynn Schwab at the United Church Worship & Renewal office for all her hard work on this project. You can purchase a copy online here. I’ll also just found out I’ll be presenting a paper at the annual meeting of the Canadian Theological Society in Waterloo, ON in May 2012 entitled “Theology, Imagination, Vision: Northrop Frye and Karl Barth on the Word of God.” They have a “20/20” format where you present for 20 minutes and then have a 20-minute discussion – I think this is a neat way to arrange things. I also just read CTS Program Coordinator Jeremy Bergen’s new book Ecclesial Repentance so I am looking forward to meeting him in person. In other news, we almost have the nursery done, and I am nearing the end of my essay-writing. Apologies if I suddenly disappear for a few weeks! PS – It looks like Trinity College (TST) has appointed the brilliant and prolific James K.A. 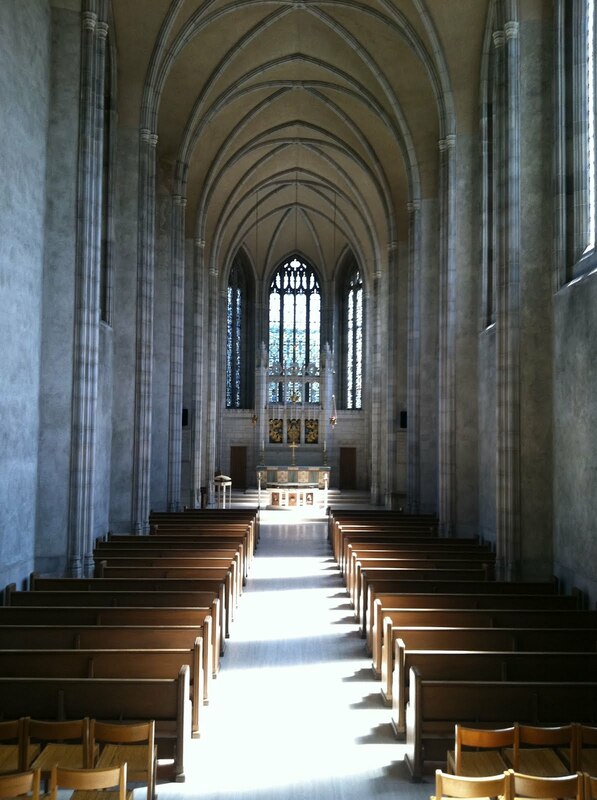 Smith (Calvin College) as a Visiting Professor – good job, Trinity College! I think this is a sign of good things to come from Trinity, especially in regards to new programs in the summer and beyond. This summer Smith will be offering a course on “Radical Orthodoxy and Political Theology“… sounds pretty rad.